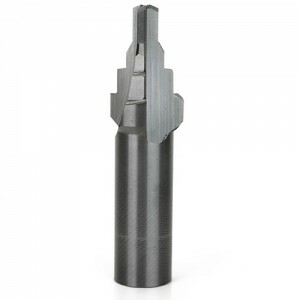 Diversified Precision Products is a leader in providing custom carbide round cutting tools. 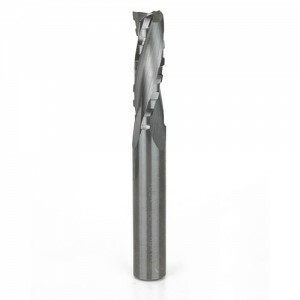 We can fabricate everything from a carbide step drill tool to carbide taper tools and more. 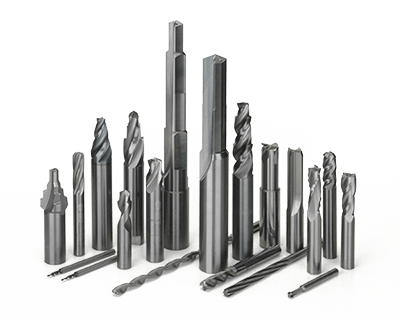 Our carbide round tools are ground to exacting standards and we are capable of grinding diameter and step tolerances within even the tightest specifications. 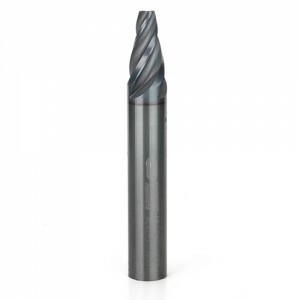 Engineered for performance, our carbide round cutting tools are manufactured to last longer and ultimately increase your company’s profit margin and bottom-line. Our carbide cutting tools can be supplied with coolant holes—providing coolant where you need it most. We provide a fine surface finish on the ground carbide surfaces to ensure proper chip evacuation. A wide selection of wear resistant coatings are available to increase your tool life. 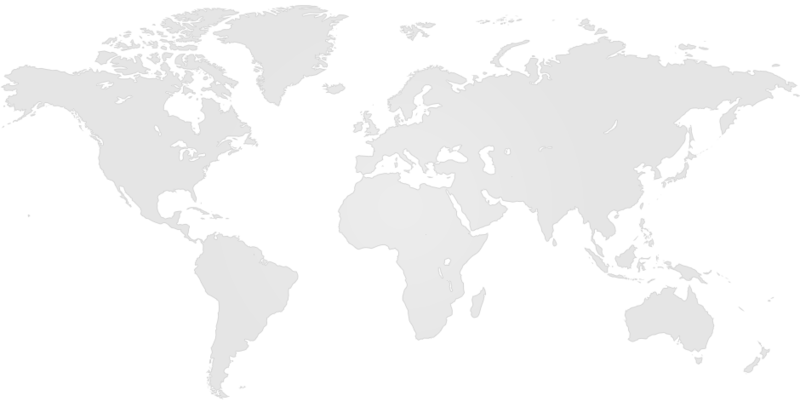 Our re-sharpening and regrinding capabilities offer considerable savings over the cost of new tools.